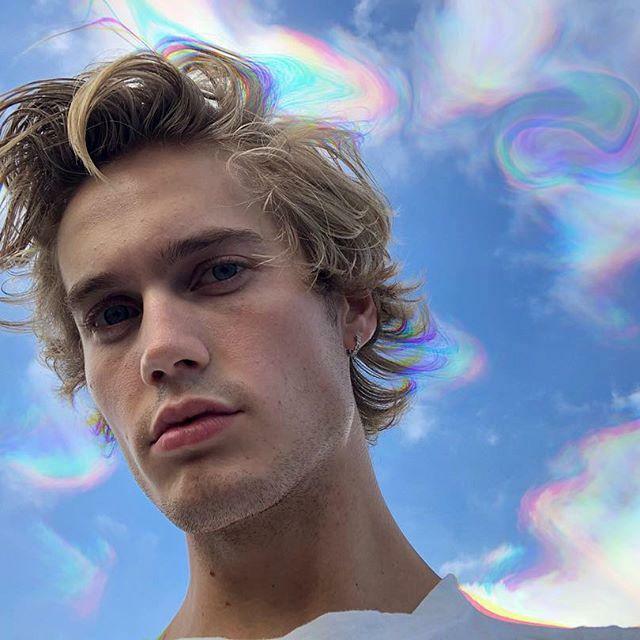 Neels Visser is an American Model, Actor, and Social Media Star. He was born on 26 September, 1998 in Phoenix, Arizona, United States. He did his studies from Corona del Mar High School, California. Earlier, he used to do modeling in her sister modeling academy. He has a sister Kendall Visser. 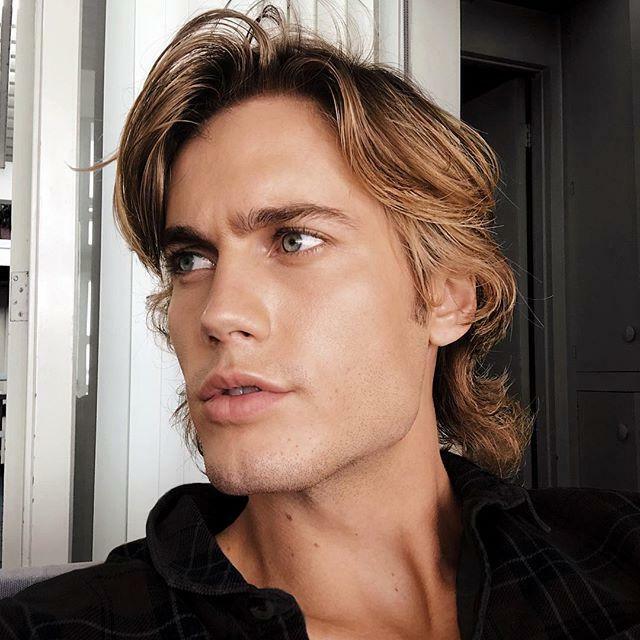 He was in a relationship with Instagram star Cindy Kimberly. They separated in the year 2018. 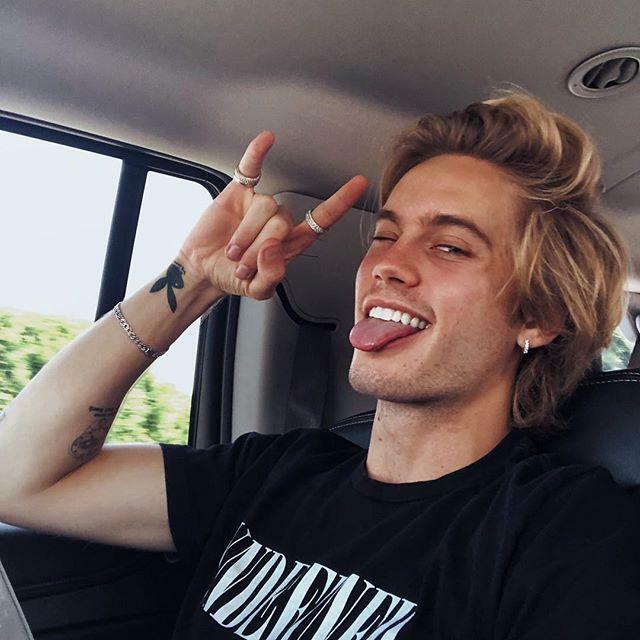 Neels also has a YouTube channel with 480k subscribers. He has more than 2.5 Million followers on Instagram. He was born on 26 September, 1998. His sister name is Kendall Visser. 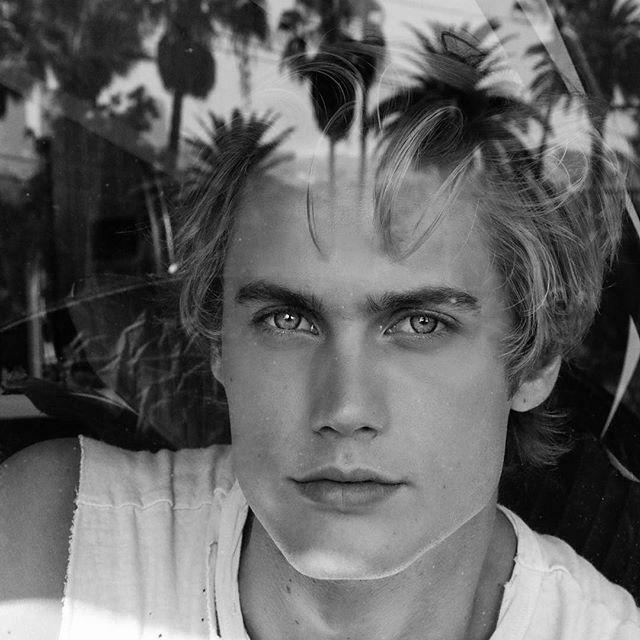 Neels Visser started his career as a model. His sister supported her in starting. He is a famous internet celebrity with more than 2.5 million followers on Instagram. 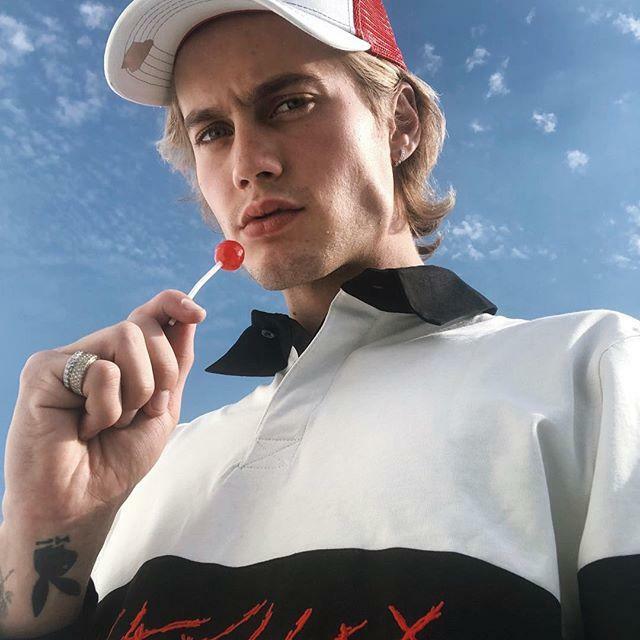 Neels was dating Cindy Kimberly but they separated in 2018. He collaborated with American Eagle, Vanity Teen Magazine, Dolce & Gabbana, and Maybelline. 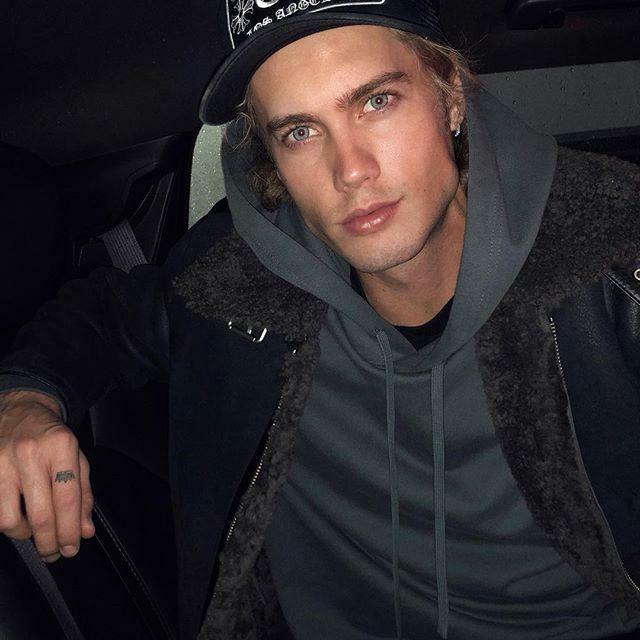 Neels has a net worth of around $500k.